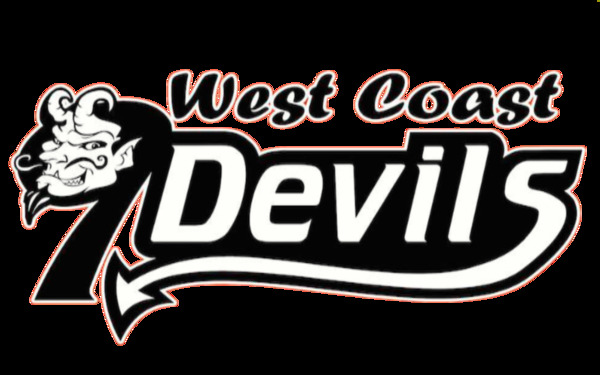 West Coast Nine Devils Baseball Club Fees, Apparel and More! Baseball organization in the Sarasota/Bradenton area for youth athletes. West Coast 9 Devils has travel ball teams for ages 13-18 years. Mission: Represent youth sports industry through community based sports, fitness and education programs allowing our youth the opportunity to become productive citizens of society and instilling values that will allow them to overcome adversity. 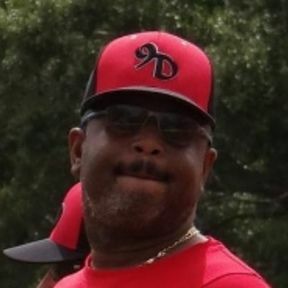 Coach Strong is as Good as Youth Baseball Coaching Gets! Our Goal is to prepare Players for High School and the Next Level! We not only prepare them for the Game, we develop them into prospects that coaches notice on and off the field! We develop good players and great men!